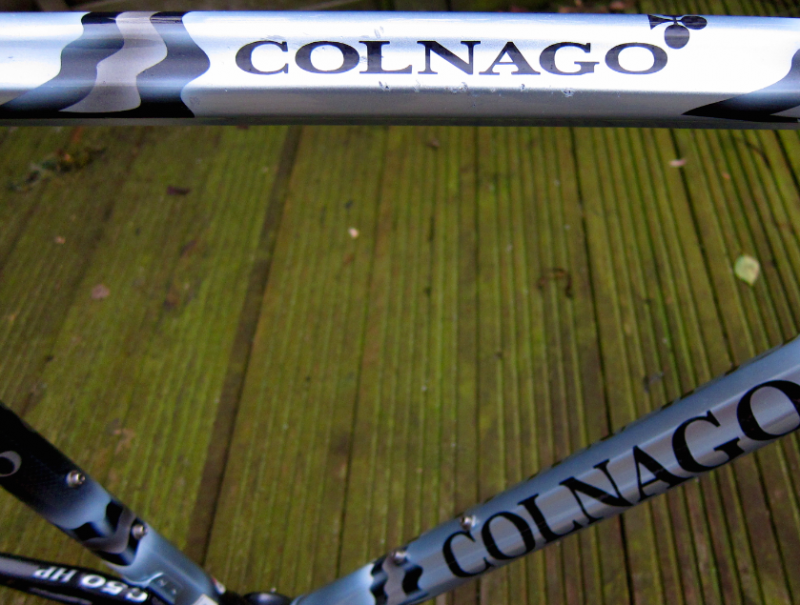 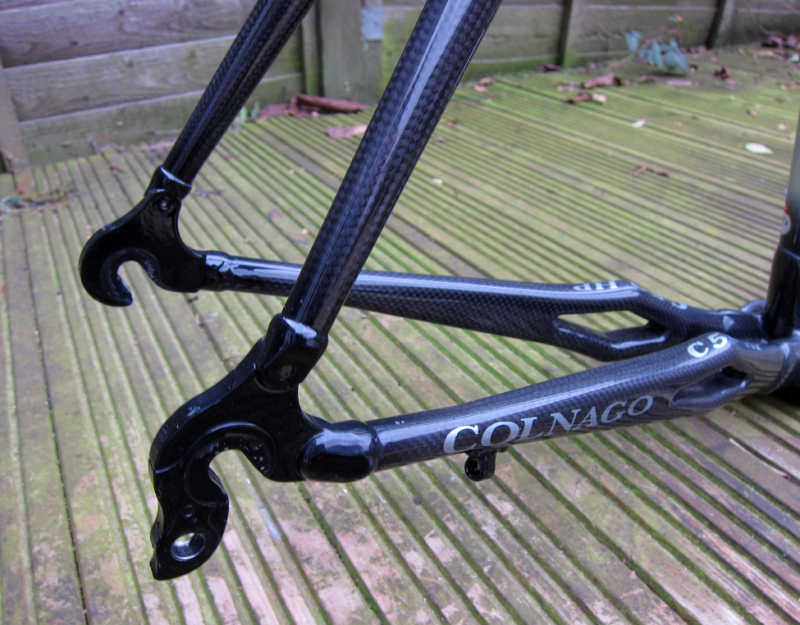 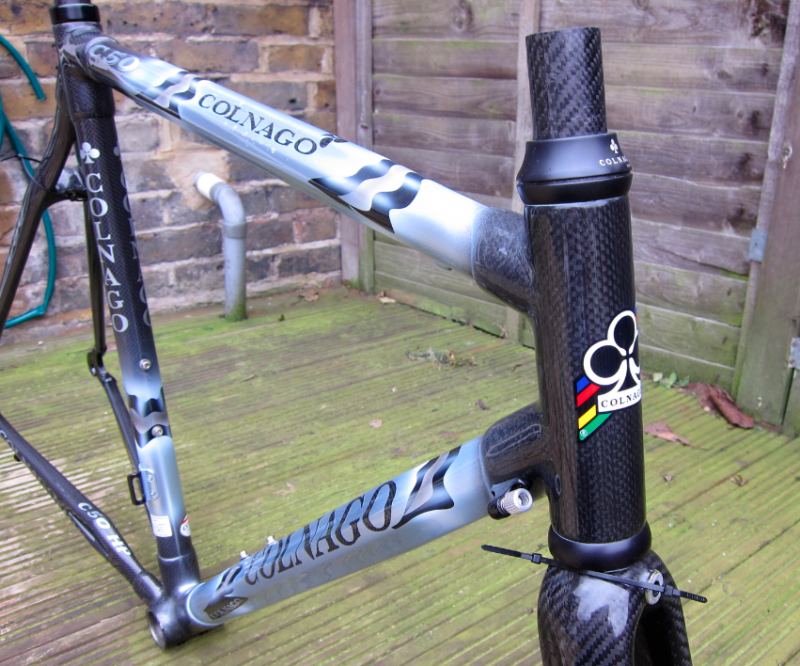 A good friend of ours is selling this f*cking beautiful full Carbon Colnago C50 2007 frame. 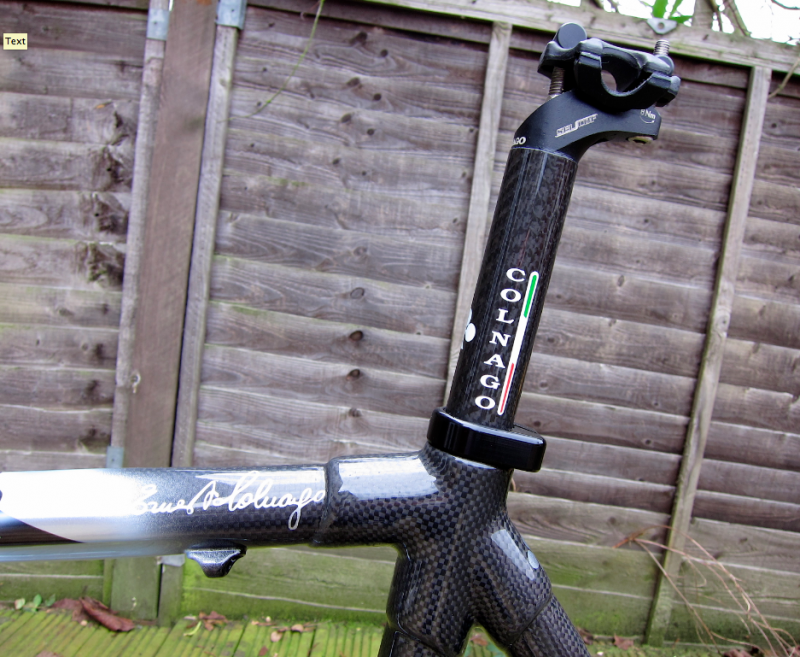 Colnago headset and carbon seatpin included in sale. 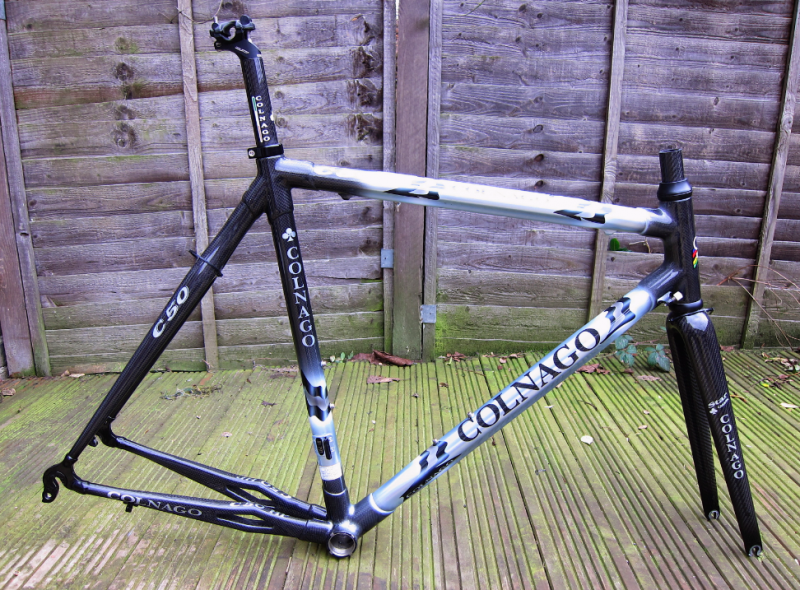 Frame has covered very few light/dry miles only. 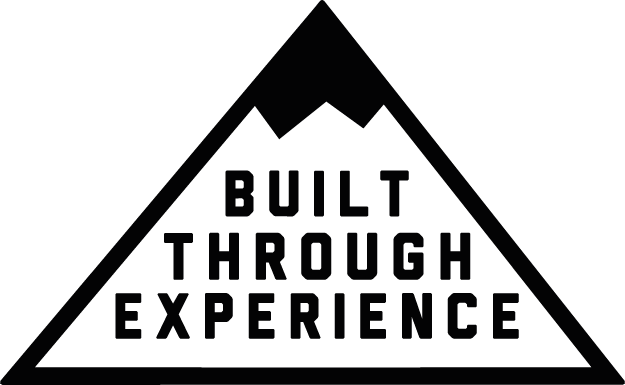 Contact adam@adamwhitehead.com if you’re interested.